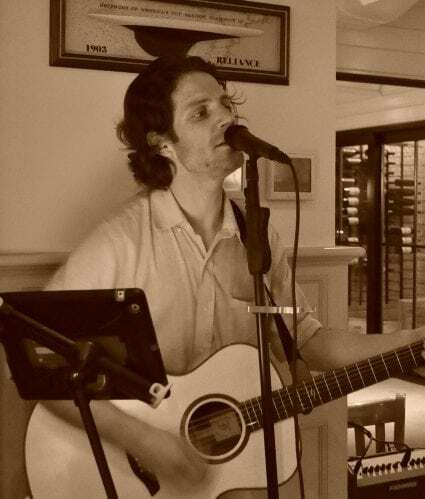 Matt Colligan established his musical roots at the age of 16 when he picked up his first guitar. What originally began as a hobby, quickly transformed into a creative obsession. 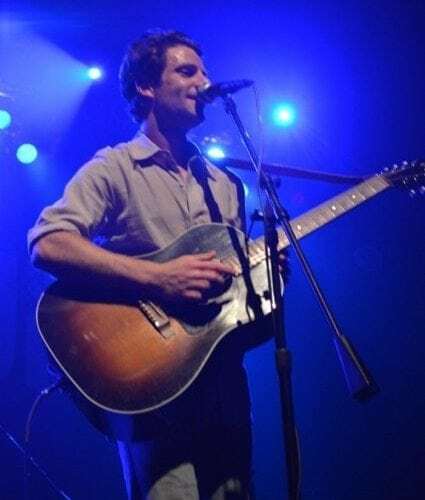 Matt has performed globally and has shared bills with such artists as Brian Vander Ark (The Verve Pipe), The Cucumbers, Marc Rizzo (Soulfly) and Frankie Valli (The Four Seasons); and recently, Nine Days, Dishwalla, Stroke 9 and Eve 6. 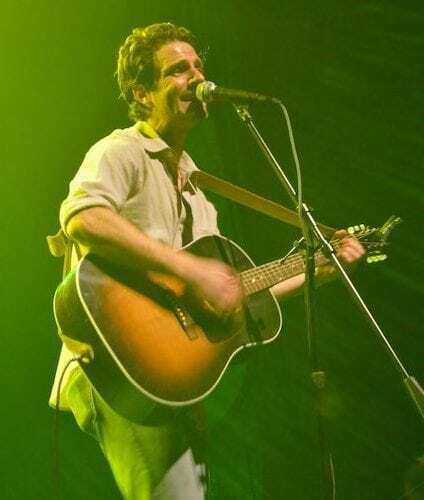 His unique vocals and passionately poetic songwriting has touched the hearts and souls of many audiences, as well as industry representatives. Matt recorded his debut tracks with producers Tom Gioia and Andy Snitzer (Visionary Music Group) and is frequently performing around the tri-state area.  Visionary Music Group has worked with artists such as Bon Jovi, Beck, Elvis Costello, Paul Simon, the Rolling Stones, and have numerous Indie music and major television/film credits. 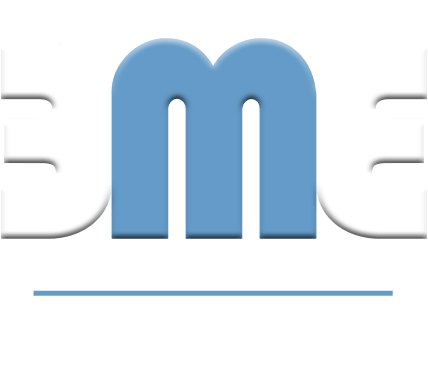 Contact Us today about having Matt Colligan perform at your upcoming event in the NJ, NY, PA, CT areas as well as any destination event.